Pet Emergency? Call us right away at (503) 585-6701! We are honored to say that in 2018 Dr.Howard is celebrating 50 years of Veterinary Service! If you live in Salem or the surrounding area and need a trusted veterinarian to care for your pets – look no further. 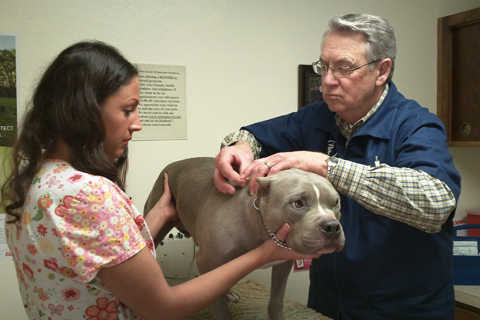 Dr. Don Howard is a licensed OR veterinarian, treating all types of pets. Your pets’ health and wellbeing are very important to us, and we take every possible measure to give your animals the care they deserve. Twin Oaks Veterinary Hospital is a full-service animal hospital and welcomes both emergency treatment cases as well as pet patients in need of routine medical, surgical, and dental care. 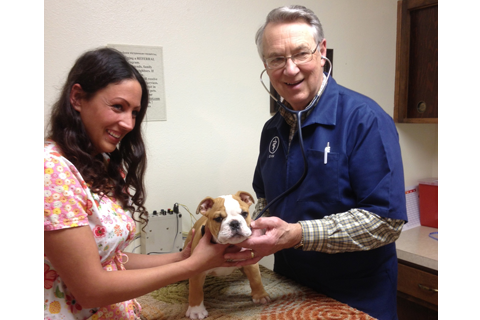 Dr. Don Howard has years of experience treating serious conditions and offering regular pet wellness care. Beyond first-rate pet care, we make our clinic comfortable, kid-friendly, and calm, so your pet can relax in the waiting room and look forward to meeting our Salem veterinarian. We are happy to offer a number of resources that enable you to learn about how to take better care of your pets. Please feel free to browse our site, particularly the informational articles. The best veterinary care for animals is ongoing nutrition and problem prevention, so becoming knowledgeable about preventative pet care is essential to the ongoing success of your animal’s health. If you have any questions, call (503) 585-6701 or contact us and we'll promptly get back to you. 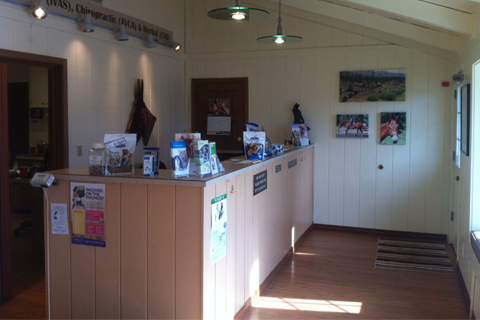 Our Salem veterinarian office is very easy to get to - just check out the map below! We also welcome you to subscribe to our newsletter, which is created especially for Salem pet owners. At Twin Oaks Veterinary Hospital, we treat your pets like the valued family members they are. 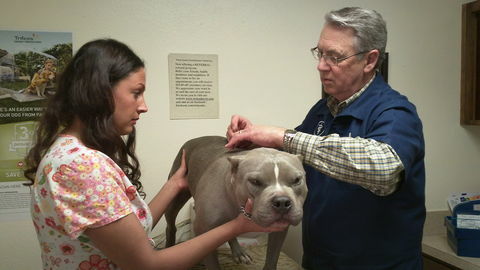 Dr. Howard is a 1968 graduate of Washington State University Veterinary School. He has practiced in Salem, Oregon since 1970. 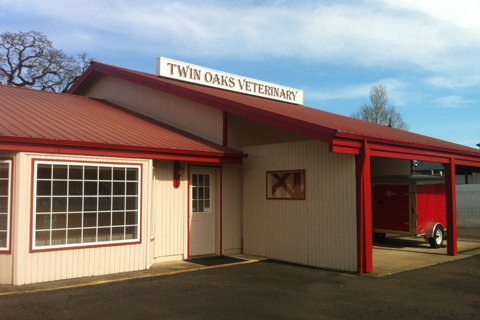 In 1976 he and his wife Joan constructed Twin Oaks Veterinary Hospital. 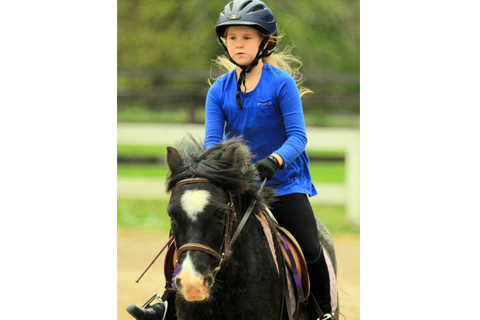 The practice at that time was and continues to be horses, dogs and cats. Ashlee is our technician. She has been with us since August 2012. She brings with her years of veterinary experience. Ashlee received the presidential award at Apollo College, for a 4.0, highest honors, and perfect attendance in her Veterinary Assistant Program. Linda has been in the Veterinary field for much of her life. Although her primary position at the clinic is receptionist, Linda is well versed in all fields of veterinary care. In her free time she enjoys family, friends and her animals. Haley started with us in August of 2018. She has two beautiful mini Australian Shepherds, Oakley and Laney. Haley has loved animals all of her life and participated in 4-H for many years, as well as being a rodeo queen this past year. If you refer someone to our hospital, once they come in for their appointment, you will receive a $15.00 referral credit to use on services.